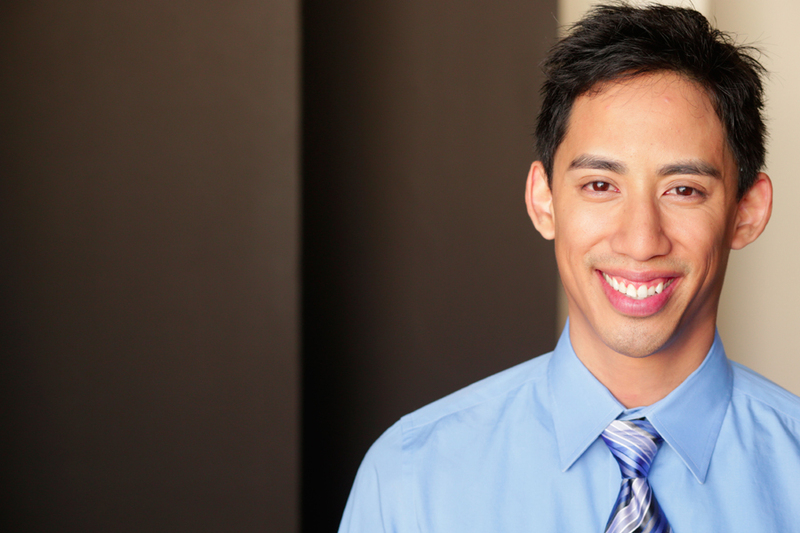 When Jason had to decide his major at UCSB (University of California - Santa Barbara), he was overwhelmed by the endless list of possibilities and settled on the longest title he saw: Business Economics with an Emphasis on Accounting. Luckily, this choice tapped into Jason’s strong analytical abilities beautifully. He spent three years in public accounting learning audit and SOX compliance, and was the first in his start class to pass the CPA exam. After that, he worked as a contract accountant in industry; solving companies’ accounting needs, learning new systems and processes, and facing a wide variety of accounting issues. During his internal accounting experience, Jason learned what he was truly passionate for: improving the accounting department, but not just the technical side. By working at many different companies, he found that a lot of problems could be fixed with better communication. Today, he works with professionals and organizations to build the soft skills and processes needed to better connect, communicate, and cooperate. Jason realizes it’s easy to get comfortable with ‘good enough’, but he’s never satisfied with the status quo. He continues to challenge companies to make small improvements that have a big positive impact on their bottom line and their team.